Be a part of what God is doing in Mount Holly.  Beginning this fall, CEFC will be one church in two locations. We're excited to be adding our first multi-site location at W.G. Rice Elementary School in Mount Holly Springs, PA. If you're interested in or are already planning on being a part of the Mount Holly Campus, we invite you to come hear the latest news about our vision to reach that community and how you can get involved. Join us in The Gathering at CEFC Carlisle on Wednesday, May 15, from 6:30-8:00pm. 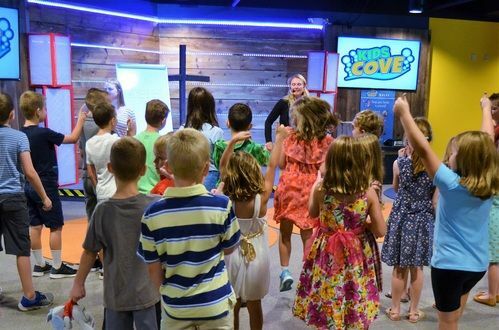 Kids Cove is a place where infants – 6th grade children experience God, make friends, and have lots of fun! It's offered during each of our Worship Services, so while you are enjoying the worship and teaching in the service, your kids are experiencing God in their language! 'Ministry' is using whatever God has given you to serve Him and the needs of others.  There are many opportunities to serve, whether in this church, the local community, or around the world. Shev comes to us by way of Omaha, Nebraska, where he served as a worship leader and helped with leadership development and operations at a multi-site campus of Life Church. 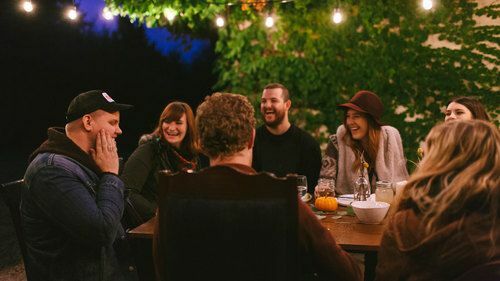 He is finishing his last semester of his masters in Organizational Leadership at Creighton University, online, and brings a great breadth of experience in multi-site ministry and leadership. Most importantly, he loves Jesus and wants to see people impacted by Jesus' ministry and message.